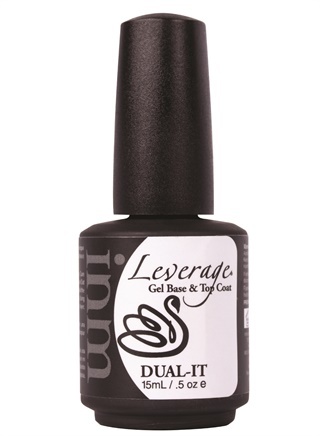 Dual It is a thin, low-odor, self-leveling, soak-off gel-polish treatment from INM that works as a base and top coat. Its unique formulation will not chip or peel. As a base coat, Dual It cures to a durable and tacky finish. Once it is cured and wiped clean, it leaves a crystal clear protective layer as a top coat. For more information, visit INM. Refers to the naturally occuring fingernail (as opposed to nail enhancements).